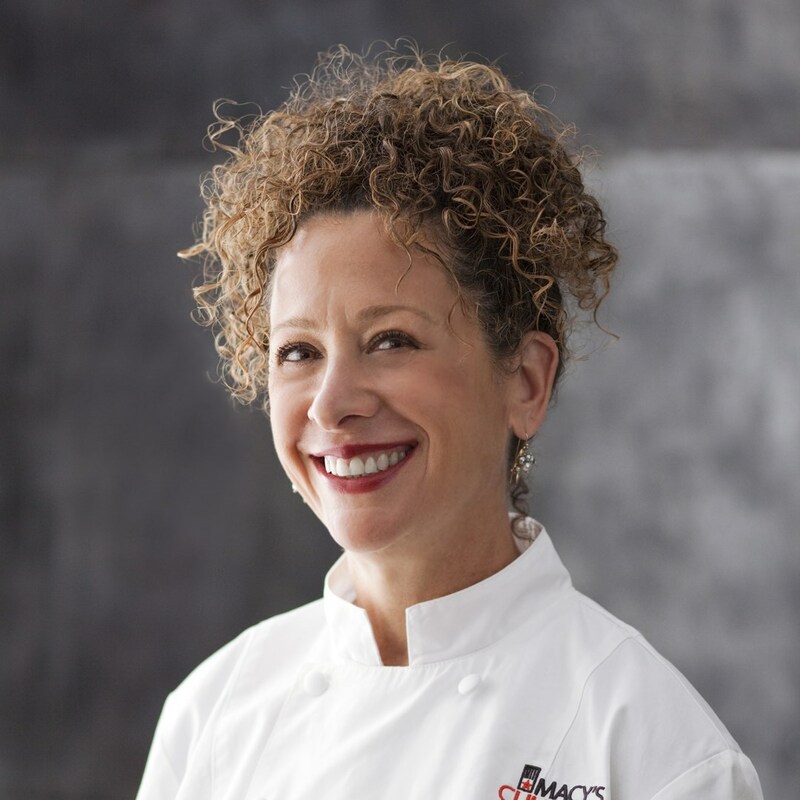 Join Macy's and Culinary Council Chef Nancy Silverton at Macy's Minneapolis 4/2! As part of this year's Flower Show celebration, Chef Nancy Silverton will be dropping by to share the secret for creating her famous recipes. As a guest of Macy's, you'll have the chance to enjoy tasty samples, then take home the recipe to whip up any time you want. But before you go, be sure to check out all the wonderful flower displays and unique gardens! During the event, with your purchase of $35 or more* in the Home Department, receive a $10 Macy's gift card and a copy of her book, The Mozza Cookbook, which she will be on hand to sign following the culinary demonstration! Reservations are required as space is limited. Nancy Silverton is the co-owner of Pizzeria Mozza and Mozza2Go in Los Angeles, as well as Osteria Mozza and Pizzeria Mozza in Singapore. She is the suthor of several books including Nancy Silverton's Sandwich Book, Nancy Silverton's Breads from the La Brea Bakery, Dessert, and most recently The Mozza Cookbook. *One per customer, while supplies last, seating is first come first serve. Macy's gift card valid only April 1-9. Purchase must be made April 2, 2013 at Macy's in downtown Minneapolis.